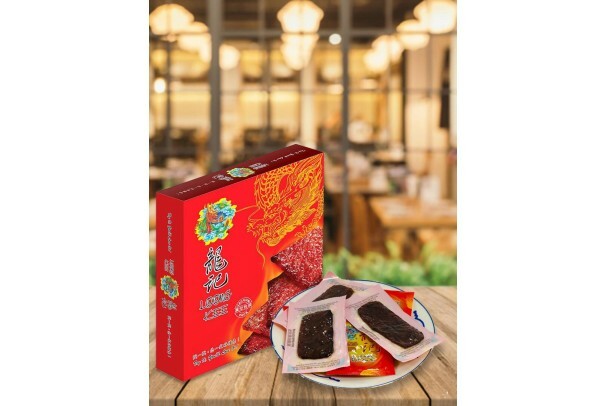 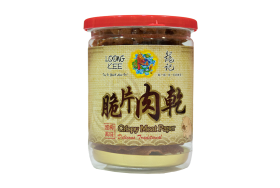 Loong Kee's Mini Vacuum Packed Dried Meat comes with 4 flavours (Original Pork Dried Meat, Original Chicken Dried Meat, Chili Pork Dried Meat, and Black Pepper Pork Dried Meat). 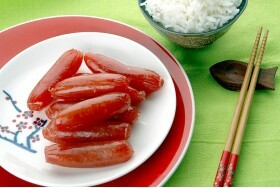 Individually and vacuum packed these bite size snacks retains its flavour and freshness while making it easy to carry. 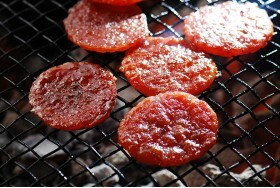 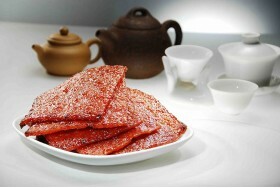 Now you can enjoy the dried meat anytime, anywhere and say goodbye to greasy fingers and cleaning up!